Veteran’s day ceremony, 10:55 a.m., American Legion Post 96, 711 S. Shore Drive, Lima. Speaker: Amy Craft, director of the Allen County Museum. 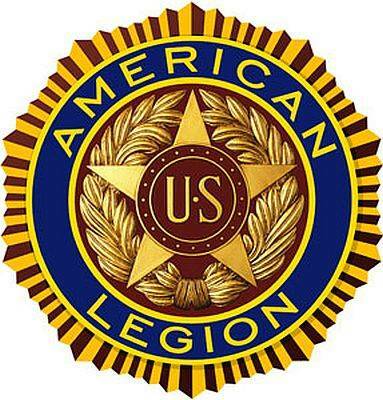 LIMA — American Legion Post 96 will hold a Veterans Day ceremony at 10:55 a.m. Sunday, Nov. 11, at its location, 711 S. Shore Drive, Lima. Guest speaker is Amy Craft, director of the Allen County Museum.